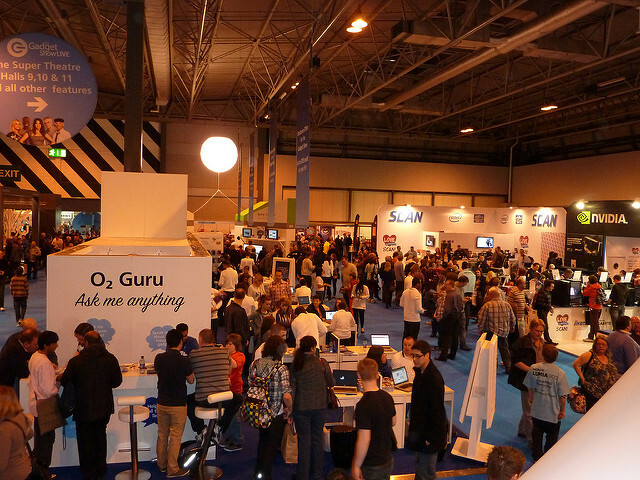 Have you tried embracing industry trade shows for your business? They are a great way to get your name out there, whatever line of work you do, and whatever industry you serve. Whether you want new leads, more sales, or just want to get more brand exposure, you can get it all – and more – at a trade show. But, given the costs you will incur, you have to get it right if you want to make the most of your investment. Here are a few pointers that will help you ace your day at your next trade show. It sounds obvious, but picking the right event for your product or service is vital. Most people – I would hope – would choose a trade fair that is compatible with their business, of course. But, not all trade shows in your industry will be right for your business. The biggest shows are often crammed full of major players, and if you want a stall, you will pay through the nose. Plus, you will often find that smaller companies are often shunted into the corners. So, be realistic about your business’s place at the table, and choose the right show for your size. Regional shows can often work better for smaller companies, for example. Never turn up at a trade show without any idea of what you should be doing. A clear plan and excellent strategy is an absolute must, and you will struggle without one in place. Ask yourself what you want to get out of the trade show, and make every facet of your plan about achieving those goals. Look at the other businesses that are bringing stalls, too, and see what the competition is offering. You may even spot a business that is compatible with yours, who you could strike a deal or two with. 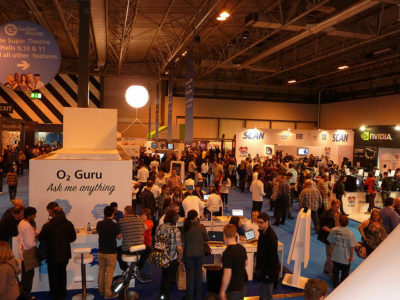 The main thing to remember is that trade shows are an excellent networking opportunity. So, bring your friendly faces, and be prepared to put yourself about a little. 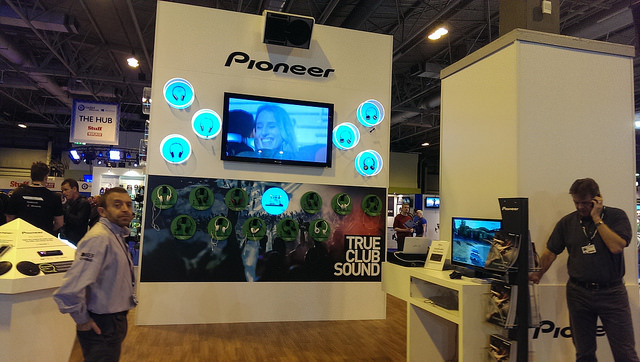 People at trade shows are attracted to awesome-looking stands. There’s no getting around it – you just have to make an effort. Ensure that you have a suitable budget arranged at an early stage so that you can order and create your stand as soon as possible. Custom designs might your best bet, according to industry specialists Infinity Exhibits. However, you can also pick up second-hand stalls and create some eye-catching graphics. People also love free stuff – and it’s a great way to remind them of your business when they go home. 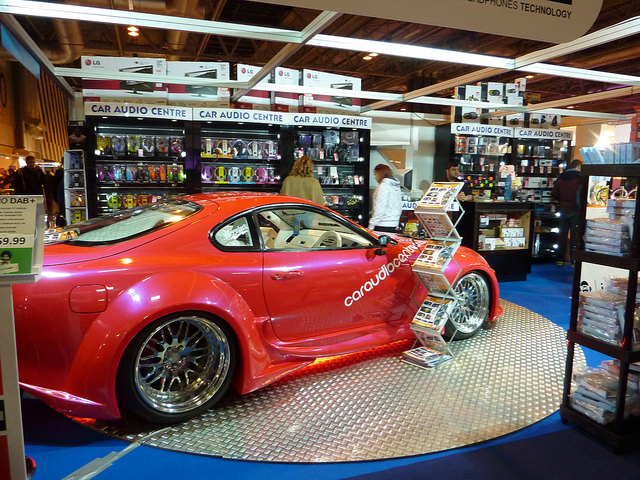 Trade shows can be overwhelming, and they are exceptionally busy with many stalls vying for attention. But, give something useful to your booth visitors with your name and contact number all on it and they might just remember you. As you can see, there is a lot to think about if you want a trade show to work for you. Get the right plan in place, and there’s no reason you can’t get the success you need. All the best!